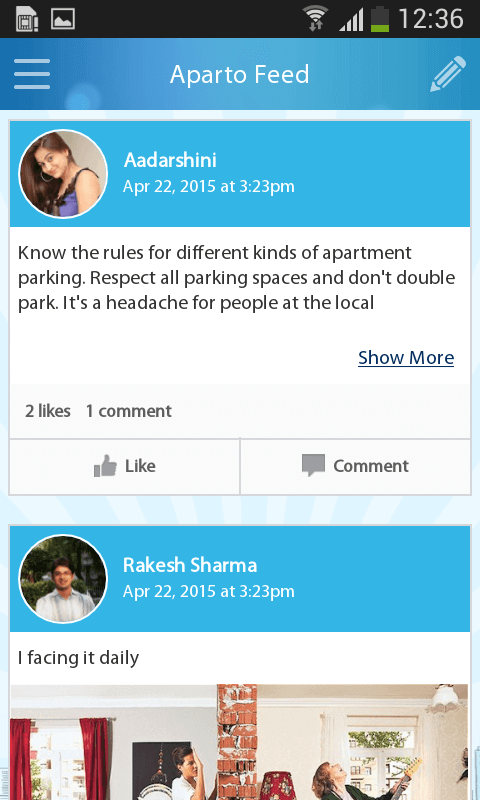 Aparto is an app for apartment tenants and apartment owners to interact with each other. The app provides a platform for the people living in single apartment complex or a block of apartments to interact with each other provided they all share the same address of that apartment. Neighbors can organize and manage their events within their community and they can chat with each other. Easy to register complaints and get solution for utility. Aparto feed contains the lastest updates about apartment. Aparto feed is similar like facebook news feed. We can upload images and put of status. 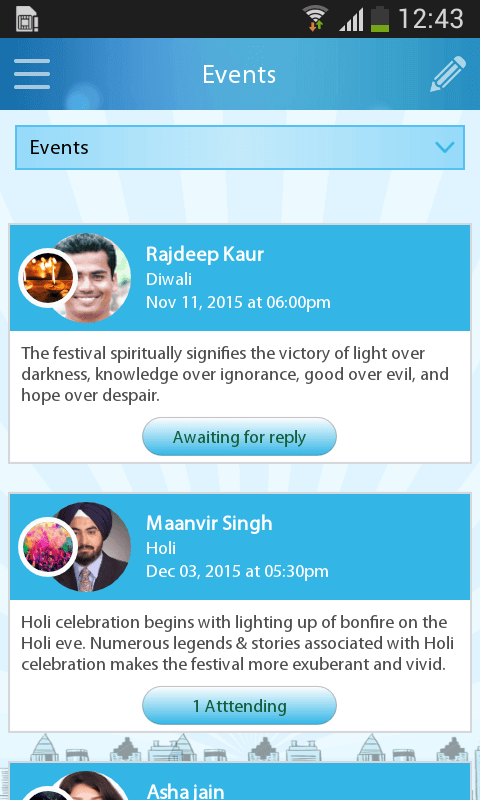 We can create events and invite neighbours through the application. We can get the status update if the event has been accepted by the invited neighbours. Application notify the user when they recieve event invitation, aparto feed and it will also notify the user when there complaints for utility has been resolved by the associate member. We can get the apartment neighbour list. We can see the basic details like Address, Gender, Martial status. We can also have the option to block the neighbours. We can rise the utility complaints like(Garbage, Electricity, Internet, Parking, Sewage, Water, Other) to the associate member. We can also invite neighbours facing same issues. Once the problem is fixed associate member will resolve the complaint. Setting help us to add our profile details. We can add our Profile Image, Gender, Martial status, Working details, Interest, Phone number, Email, Address and About us. 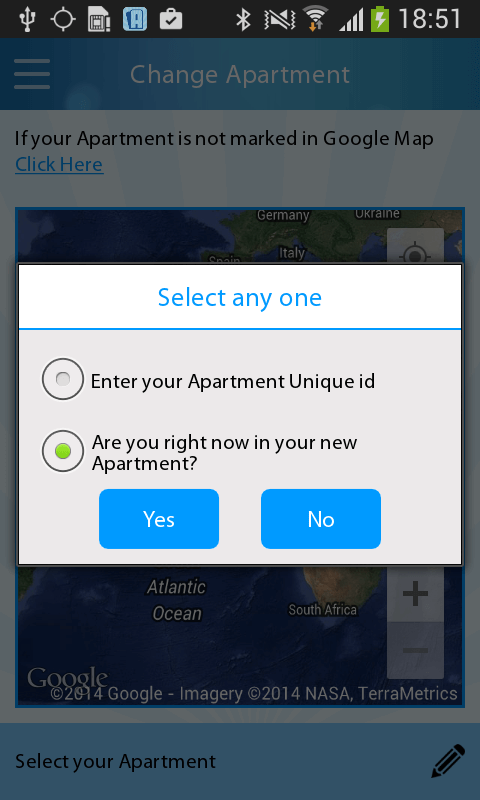 If we are associate member we can set option as yes and App allow user to change the apartment details. 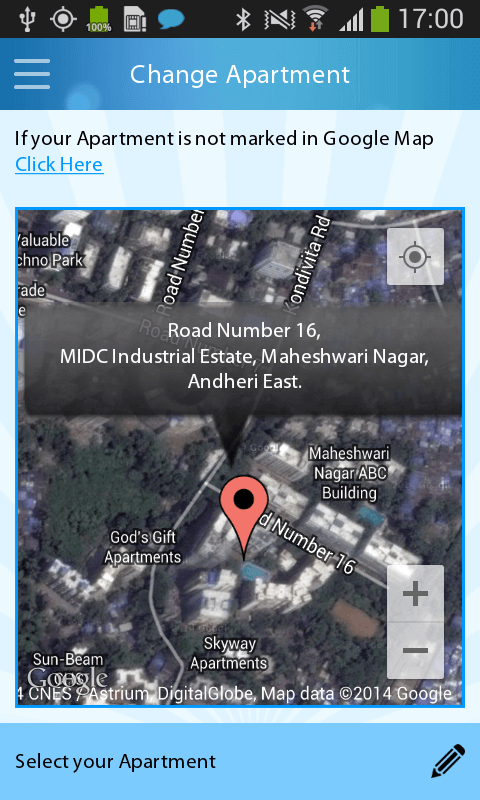 User can change there password and can see the blocked user list also we can share the application to our neighbour using social media (Facebook,Whatsapp,Twitter) or by sharing the apartment code by entering our neighbour mobile number and sending message. Rhytha is a web startup agency providing product development, cloud solutions and serverless software development services for business across the world. With 10 years experience in multiple cloud technologies like AWS, AWS Lambda, Python, API’s with which we provide a low cost TCO for business applications.